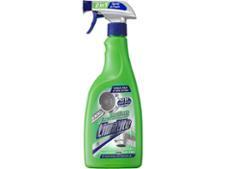 Kilrock Power Spray limescale remover review - Which? 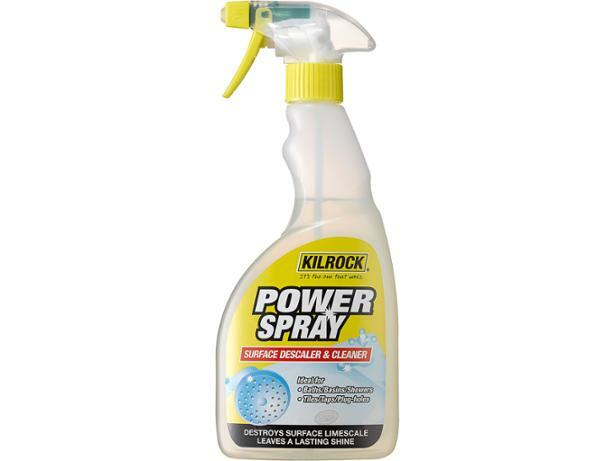 This Power Spray removes limescale deposits, soap scum, as well as all dirt and grease-based stains, according to Kilrock. 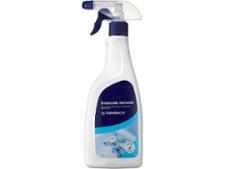 We put it to the test on limescale removal and cleaning off soap scum to show you how good it’ll be in your bathroom. Check our test results to see whether this spray is worth purchasing.